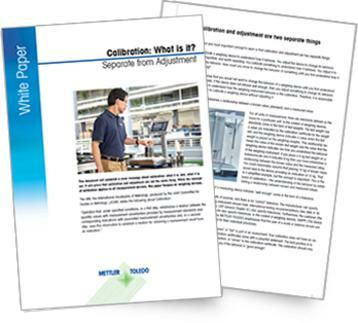 This white paper establishes a clear message about calibration: what it is, and, what it is not. 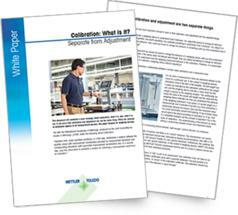 It shows that calibration and adjustment are not the same thing and explains where they differ. While the concept of calibration applies to all measurement devices, this paper focuses on weighing devices. 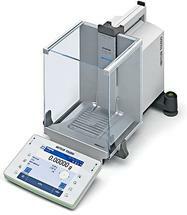 Tolerances and measurement uncertainty are also discussed.